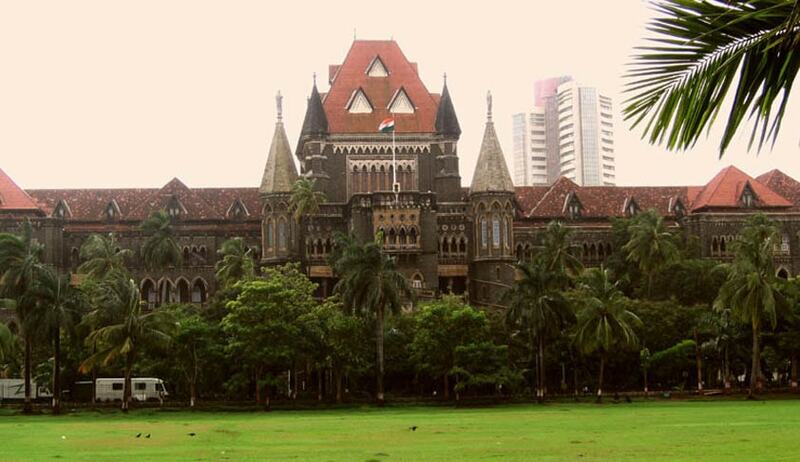 Bombay High Court on Friday vindicated two Senior Advocates. and a host of other lawyers from accusations of conspiring with the client and defrauding the High Court. Justice A.K. Menon instead issued show cause notice for criminal contempt against Advocates Kuldip Pawar and Nilesh Ojha and their client Mr. Prasad Arvind Sant, the makers of these allegations. Issuing the notices, the Court observed, “The allegations made against the Advocates and Senior Counsel of this Court are irresponsible to say the least. The strategy adopted by the Applicant is to make frivolous allegations against the Advocates and incapacitate the Plaintiffs in a manner such that word gets around that the present Applicant will not hesitate to adopt proceedings against the Advocates who appear against him. The result of this would be to deprive the Plaintiffs of proper legal representation, thereby frustrate the Plaintiffs attempt to obtain proper representation. The case concerned a dispute over ownership of an over 40 acre property in Mumbai Mulund area. The ownership was claimed by Mr. Randhir Singh Bhala as well as Randhir Singh Bhalla. Another set of proceedings between Mr. Prasad Arvind Sant and Mr. Ashiq Ali Merchant pertained to the sale of the property in question. Both Mr. Sant and Mr. Merchant had contended that Merchant had bought the property from Bhala who was represented by Mr. Sant as a Power of Attorney holder. Mr. Bhalla, through his Power of Attorney holder, Mr. Maneesh Bawa, had brought a challenge to the outcome of these proceedings. Justice Menon had then granted a stay on the execution or progress of City Civil Court proceedings, on the basis of Mr. Bhalla’s challenge. Mr. Prasad Arvind Sant had sought recall and setting aside or vacating of this order dated November 26, 2015, as being obtained by fraud. He had also sought initiation of criminal prosecution against the plaintiffs and their advocates and the Counsel for filing false and misleading affidavits as also allegedly concealing material facts. In the application, Mr. Sant had alleged that the entire team representing Mr. Bawa and Mr. Bhalla had conspired to present before the Court that they became aware of the City Civil Court proceedings only in September 2015. This was allegedly done to show the Court that the proceedings were filed well within the limitation period of three years. “In my view the present case is clearly one where the intention of the Applicant and his Advocate and Counsel was clearly to threaten the Plaintiffs, their Advocates and Counsel fear of prosecution and including demeaning demands that Senior Counsel be deprived of their status as such, not that such frivolous allegations will dent the ability or reputation the counsel concerned have earned but it would certainly affect any righteous legal practitioner. Thus the threats of being subjected to criminal complaints which no doubt are intended by way of harassment, could work upon a practitioner’s mind in a manner so that he or she would flinch at the thought of being subjected to criminal complaint for performing his duties towards his client. Such conduct in my view would definitely amount to interfering with the administration of justice, being one of the methods by which Defendant would seek to control the proceedings in the Court, in an attempt to have the same decided in his favour”. “Issue separate notices to the Advocate on record for defendant no.1 Mr. Kuldip Pawar, the defendant no.1, Mr. Prasad Arvind Sant and Mr. Nilesh Ojha, Advocate to show cause as to why action for criminal contempt of Court should not be taken against them”.